Topic: Collaborative Fisheries Research. More details will be forthcoming as the steering committee works to plan the 2019 event. 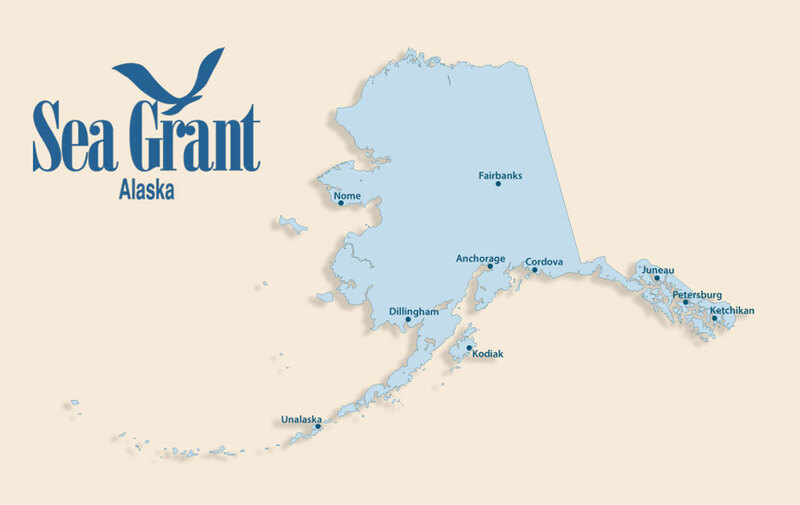 In 2020, the Alaska Sea Grant Marine Advisory Program will present the 8th Alaska Young Fishermen's Summit. AYFS is designed to provide training, information and networking opportunities for commercial fishermen early in their careers.